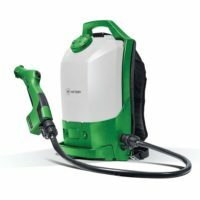 Take a FREE position NOW with our environmental health and safety product line! ​The global environmental health and safety market is expected to reach USD 96.18 billion by 2025! Start your Free Business now to lock in your position, gain instant access to all information and receive ongoing updates about our product line! People in the United States, England, Ireland, Northern Ireland, Scotland, Sweden and Wales love our products so much, we're giving everyone a FREE Business and FREE Websites to get the word out! ​We process all orders, ship all the products to your customers and pay you the commissions! 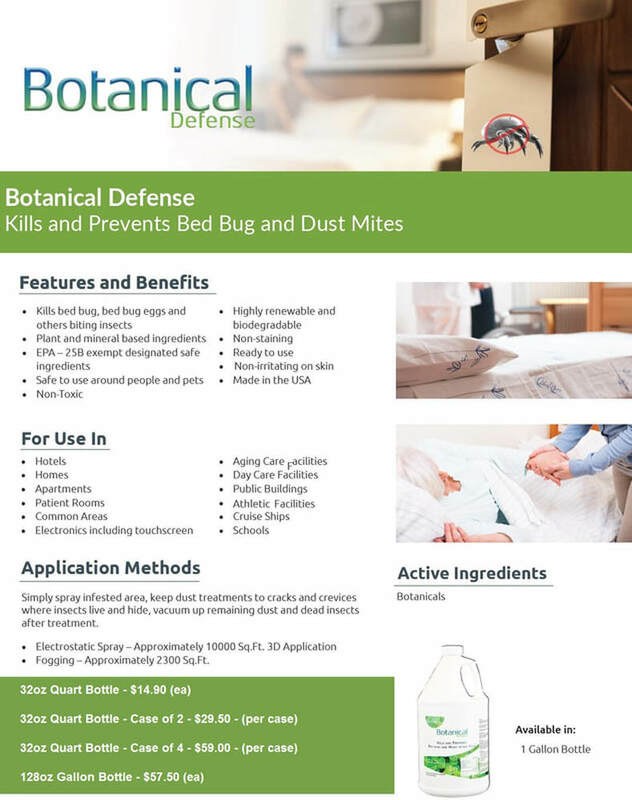 Bed Bug Botanical Defense kills Bed Bugs, spiders, ticks, lice, dust mites, mosquito larva and many more pests. Safe to use around children and pets having a pleasant botanical scent. 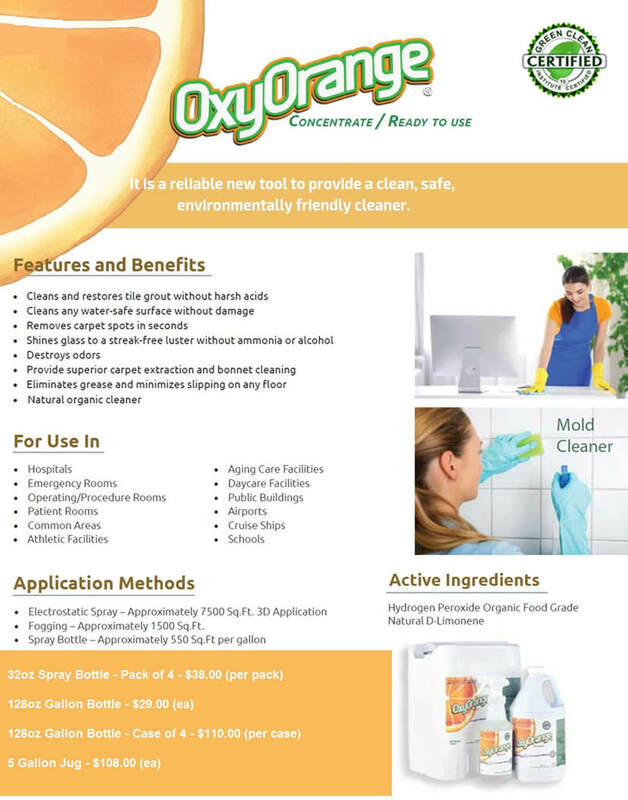 This earth friendly enzyme odor and stain remover is specially formulated using natural methods to destroy and remove accident orders and organic spots.. 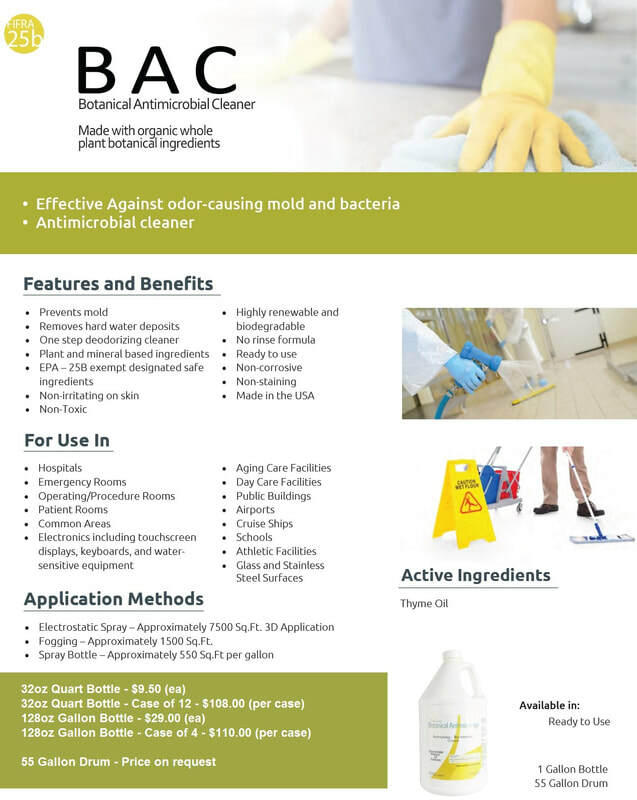 Product does not contain any harmful or toxic chemicals and is completely biodegradable.. NMP Liquid Bacteria eliminates the need for harsh chemicals. 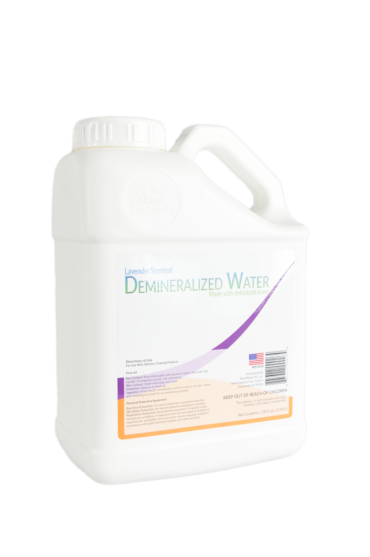 Billions of safe, naturally-occurring microbes consume the organic waste and eliminate the source of malodors. 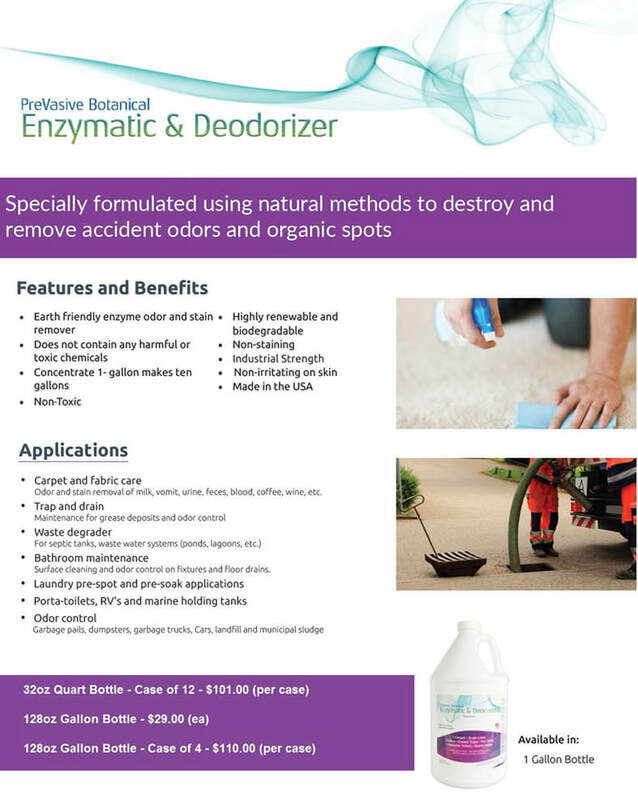 This earth friendly enzyme odor and stain remover is specially formulated using natural methods to destroy and remove accident orders and organic spots. 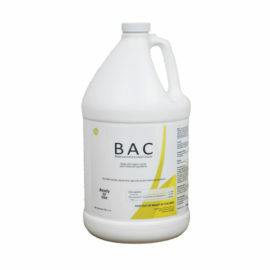 This product does not contain any harmful or toxic chemicals and is completely biodegradable. NMP Liquid Bacteria eliminates the need for harsh chemicals. Billons of safe, naturally-occurring microbes consume the organic waste and eliminate the source of malodors. Scientifically formulated to be effective on carpet problems where organic materials such as blood, urine, vomit, feces, and food are a problem. 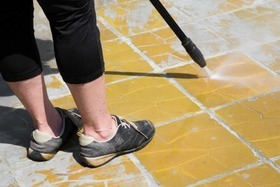 Carpet and fabric care (odor and stain removal of milk, vomit, urine, feces, blood, coffee, wine, etc.). Trap and drain maintenance for grease deposits and odor control. Waste degrader for septic tanks, waste water systems (ponds, lagoons, etc. ).Bathroom maintenance (surface cleaning and odor control) on fixtures and floor drains. Laundry pre-spot and pre-soak applications. Porta-toilets, RV’s and marine holding tanks. Odor control in garbage pails, dumpsters, garbage trucks, landfill and municipal sludge. 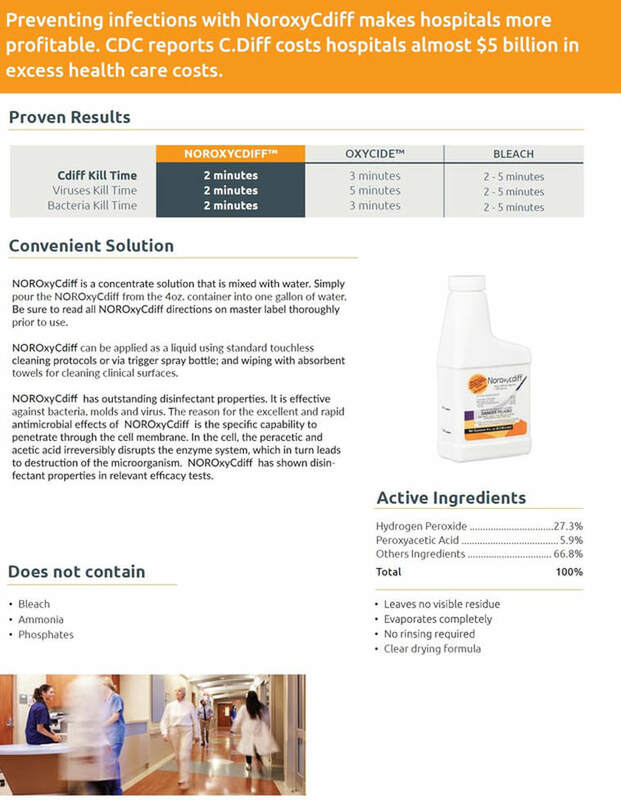 Concentrate is a reliable new tool to provide a clean, safe, environmentally friendly cleaner. 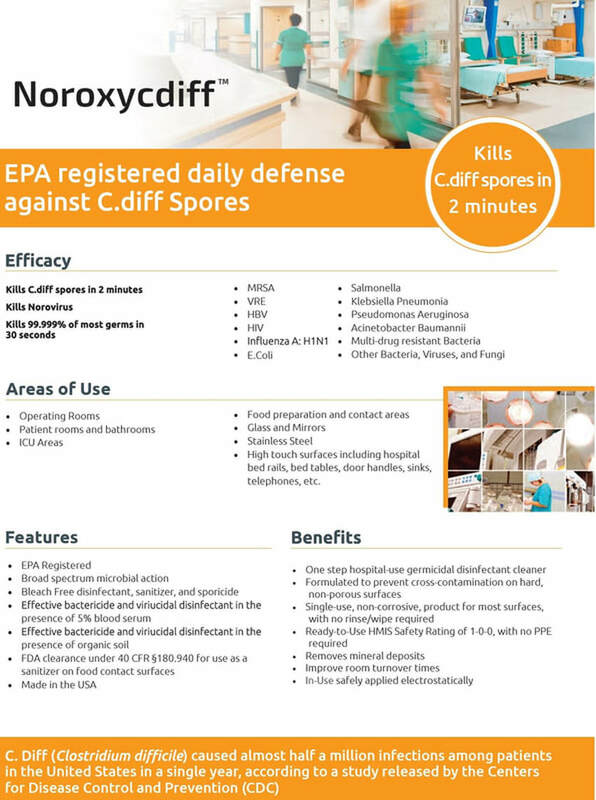 Reduces toxicity by eliminating chemicals commonly used in janitorial cleaners. 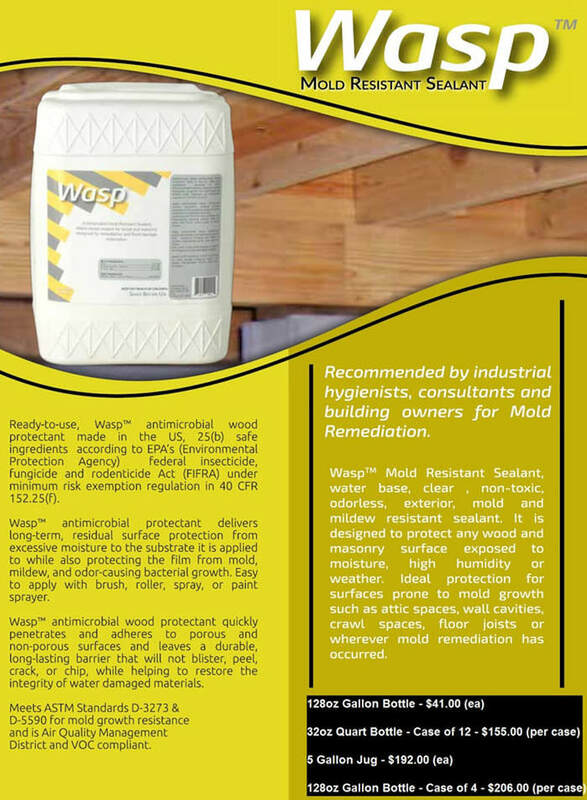 Contains no acids, alcohol, amines, ammonia, caustic, chlorine bleach, glycol ethers, phosphates, quaternary ammonium compounds, dyes, or fragrances. 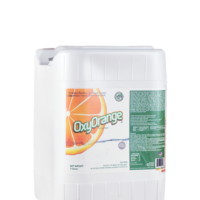 A versatile cleaner that uses the power of hydrogen peroxide combined with pure cleaning ability of d-limonene.. 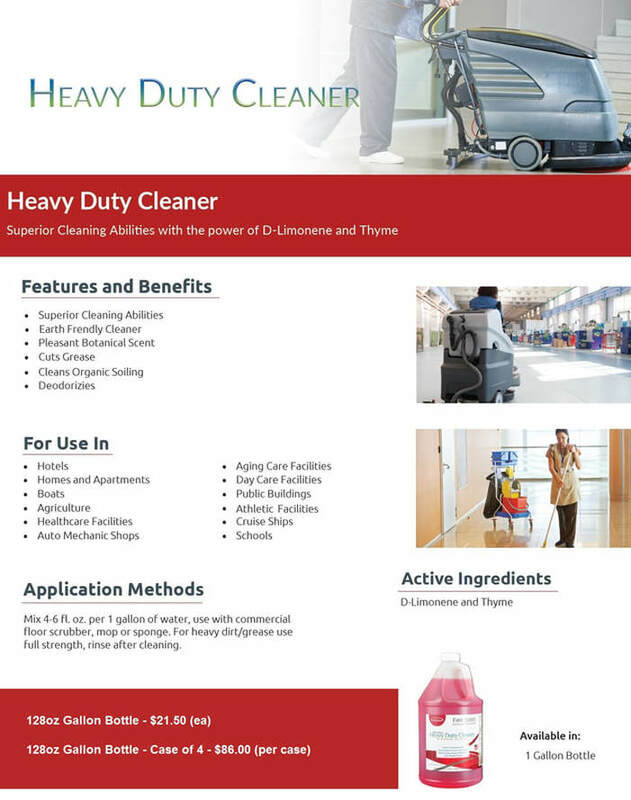 Provides a safe, effective, all-purpose cleaning solution for day-to-day cleaning needs. Plant and soil builder with broad spectrum protectionIs made from lactating dairy cow manure using a multi-stage fermentation process to extract the essentials from the manure. 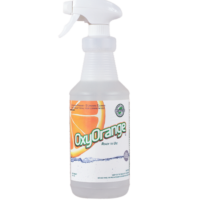 Oxy Orange All-purpose cleaning solution for day to day cleaning needs. 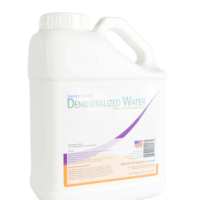 Reduces toxicity by eliminating chemicals commonly used in janitorial cleaners. 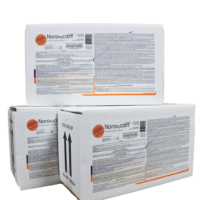 Contains no acids, alcohol, amines, ammonia, caustic, chlorine bleach, glycol ethers, phosphates, quaternary ammonium compounds, dyes, or fragrances. 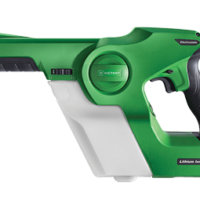 ​​A reliable new tool to provide a clean, safe, environmentally friendly cleaner. 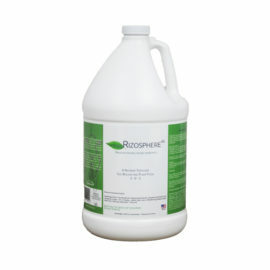 Reduces toxicity by eliminating chemicals commonly used in janitorial cleaners.